In Depression-era Germany, civilization went wrong. 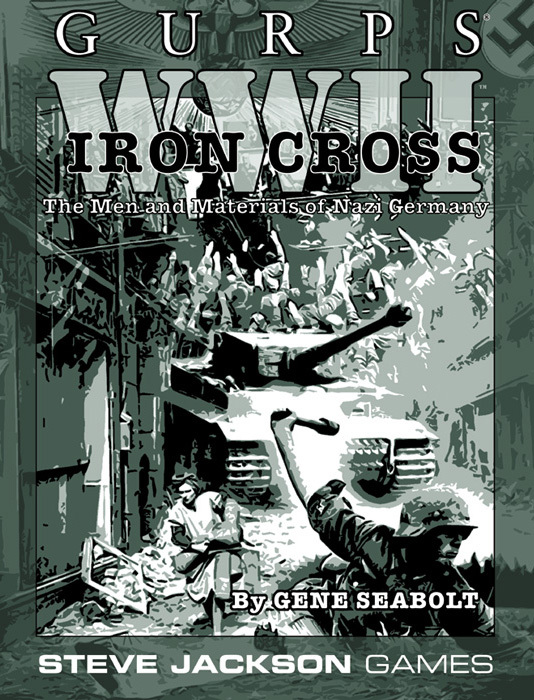 Explore the inner workings of the Third Reich in GURPS WWII: Iron Cross, the first full-sized supplement in the GURPS World War II line. 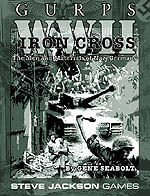 Written by GURPS World War II author Gene Seabolt, GURPS WWII: Iron Cross is a valuable supplement for any WWII gaming group . . . RPG, tabletop, or online.